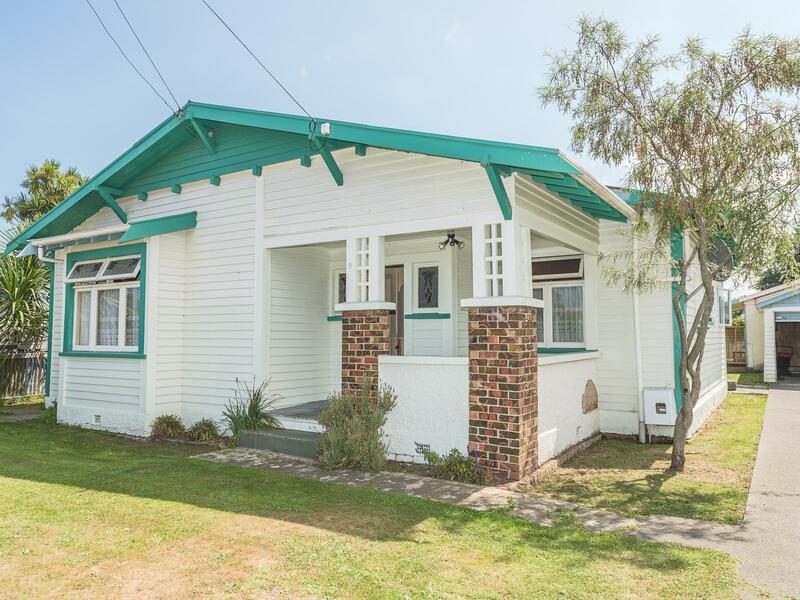 Located in the sought after area of Whanganui East you will find this lovely family home. 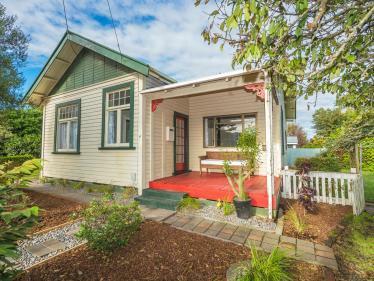 This home is the perfect way to enter the property market. 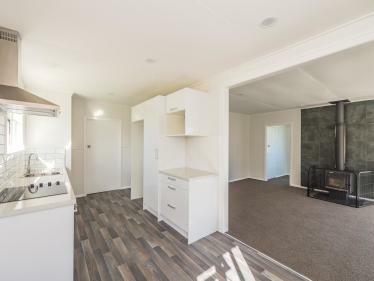 As it is, there are three bedrooms, open plan kitchen and dining with excellent flow to the outdoors, a studio, a single garage and all securely fenced for the children and pets. This home offers the scope to really add your own touches and is a must to view. There is a second toilet off the laundry so no morning queues and stunning leadlight windows and period features throughout. 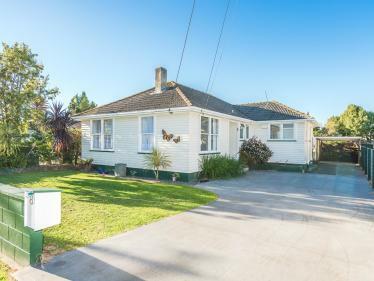 Situated close to the Whanganui East shopping centre, great schools and the iconic Kowhai Park. 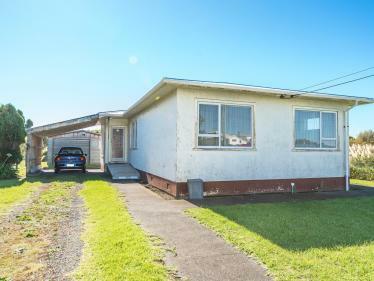 Call today to secure a viewing.